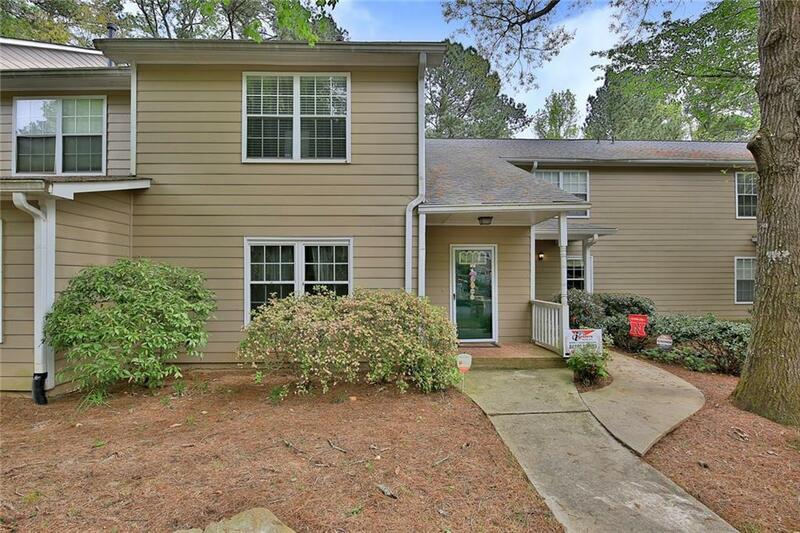 Updated unit in this very popular close in Dunwoody community. 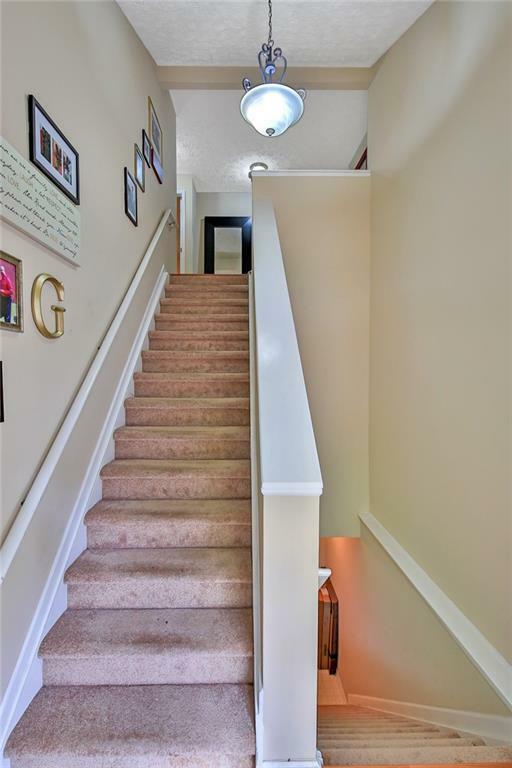 Newer stainless appliances, tile kitchen floor, wood floors, and updated bathrooms including new toilets. This is a top floor unit. 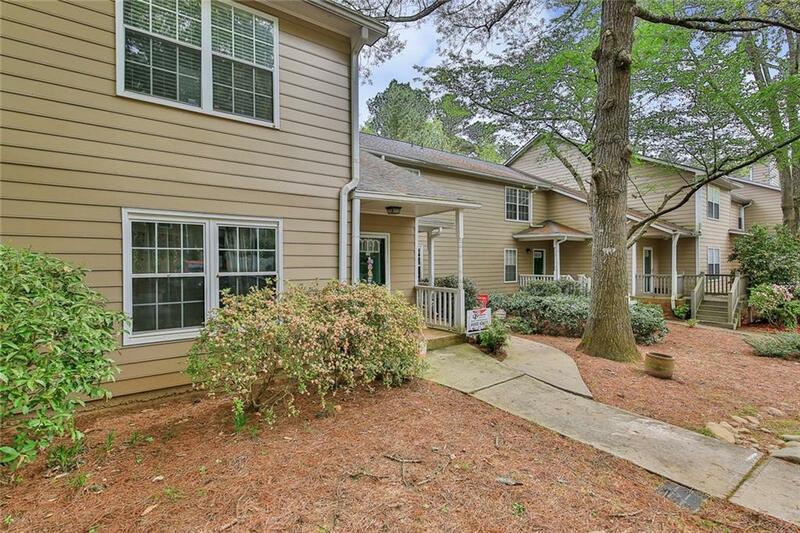 Super easy access to I285 and shopping but a very quiet setting. 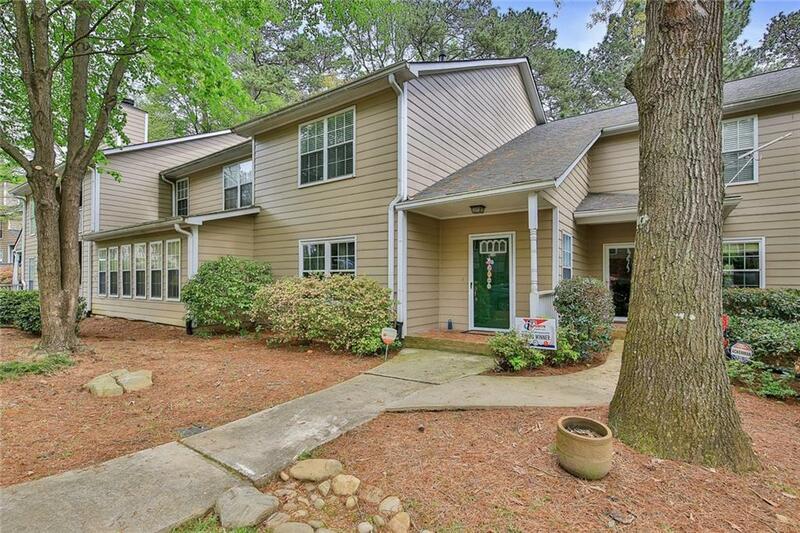 This unit has a bonus room and large screened porch across the back with a peaceful view of trees. Covered assigned parking for 2 beneath this unit with direct access into the unit.